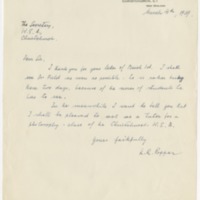 A letter from Popper to the secretary of the W.E.A, dated 4 March 1939, in response to KP8080. 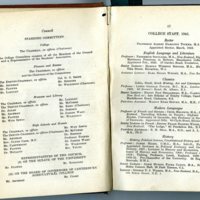 Popper said he was pleased to be invited to teach philosophy for the W.E.A. 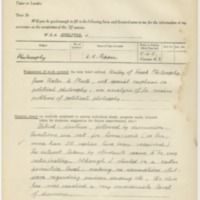 A tutor's session report filled out and signed by Popper for his course "Philosophy" in 1940. 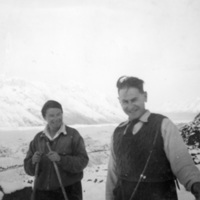 A photograph of Karl and Hennie Popper standing in front of the Ball Hut road in 1945. 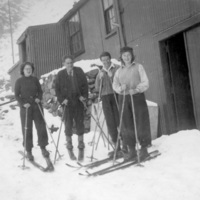 A photograph of Karl and Hennie Popper with two friends outside the Ball hut in 1945. 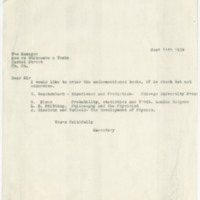 From left to right: Margaret Wigley, Karl Popper, Hennie Popper and Jan Holm (nee Morse). 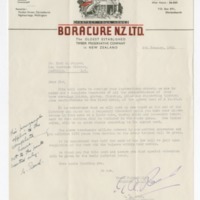 A notice letter from Boracure NZ Ltd to Karl Popper, confirming the treatment of the Poppers' home that Boracure NZ Ltd had been hired to perform. 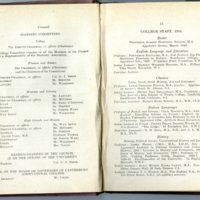 A letter from the Secretary of the W.E.A. 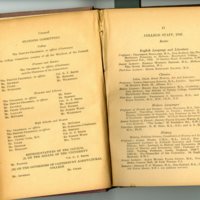 to Messrs Whitcombe & Tombs for ordering 4 textbooks for Popper's W.E.A. 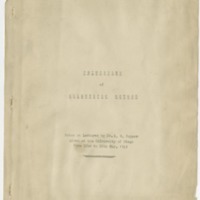 course "Science in the making" in 1939.